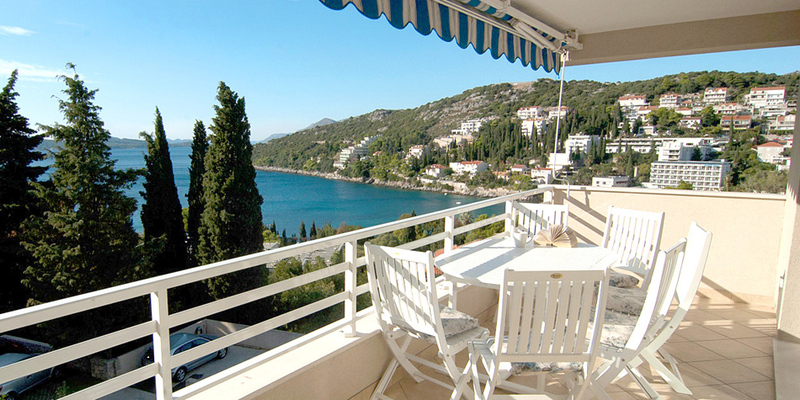 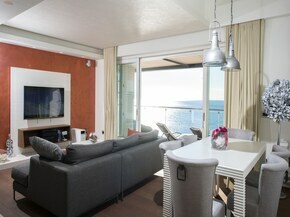 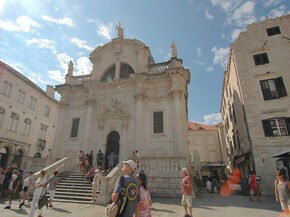 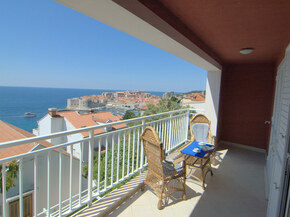 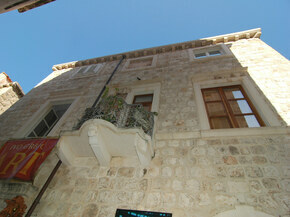 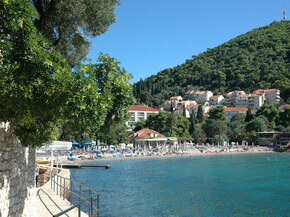 Dubrovnik holiday apartments, villas, property, and real estate. 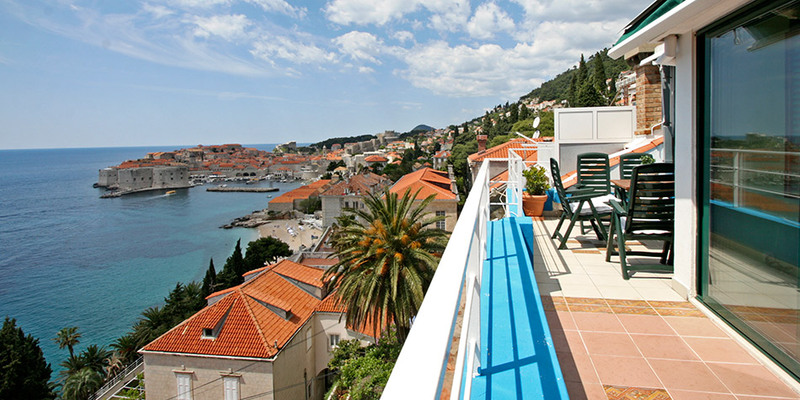 Rose of Dubrovnik have served visitors and real estate investors now for over 15 years, and we are pleased to share with you our expertise in selecting the right property for your needs. 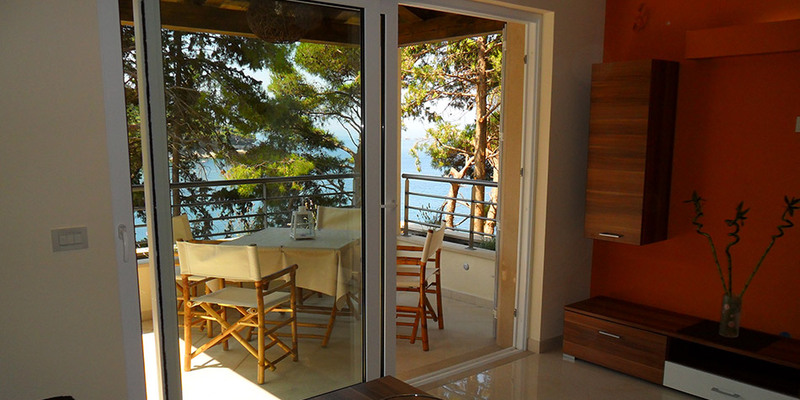 Whether you are looking to buy property, to relocate, or to visit- we are here to answer all your questions, and enhance your experience of Dubrovnik from the very beginning. 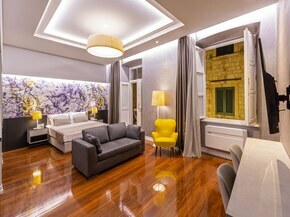 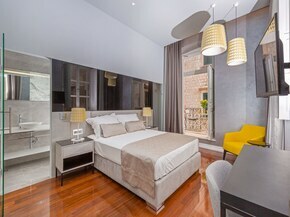 Discover for yourself how we have built our impeccable reputation for integrity, diligence, and professionalism in this highly competitive area of property and real estate in our unique world acclaimed city of Dubrovnik.